Bridge Loan Definition | What Is A Bridge Loan? 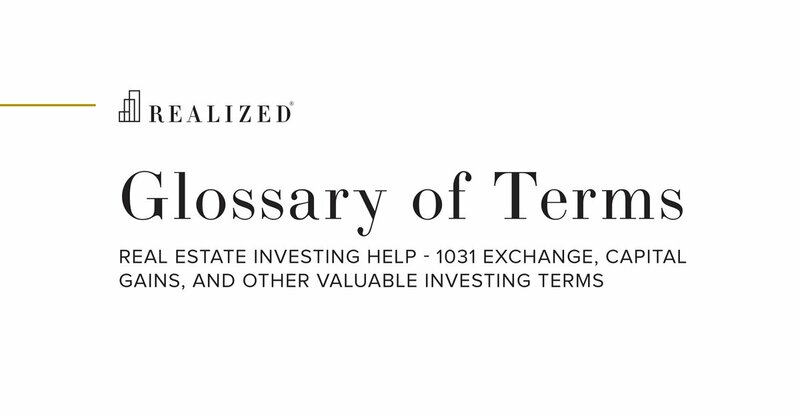 A short-term loan that is used until a person or company secures permanent, longer-term financing or fulfills an existing obligation. In a real estate context, bridge loans are generally used in situations where funds are needed quickly or where a property is in a turn-around or transitional state and not yet stabilized. These loans are then repaid when the property is sold, or refinanced with a permanent loan once property performance is stabilized. Bridge loans typically carry higher interest rates than permanent financing due to the higher risk associated.